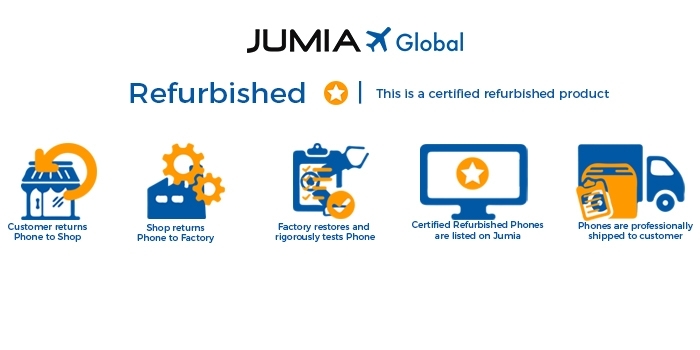 Click here for more information on refurbished products. This Refurbished Product has undergone the brand’s stringent refurbishment process and has been tested and certified to meet international quality standards. Every refurbished product goes through a full functionality testing and any defective modules identified are replaced. The product then undergoes a through a thorough cleaning process and inspection, before it is repackaged with appropriate manuals, cables and new boxes. 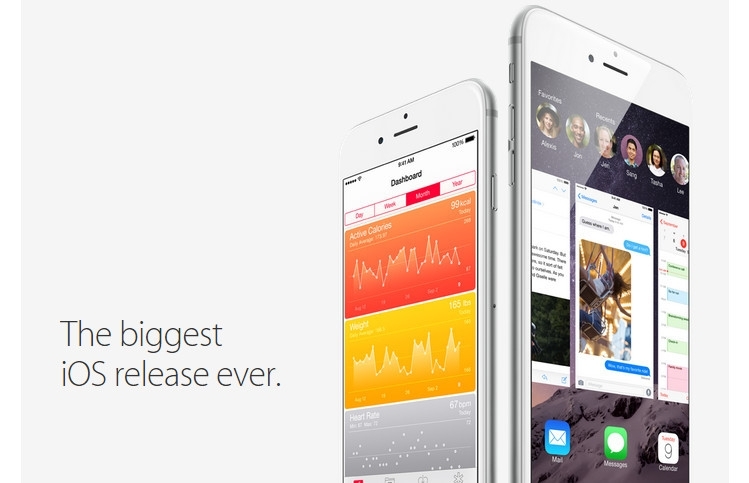 iPhone 6 has been redesigned to not only be bigger, but also better in every way. Although larger, it’s dramatically thinner. With increased power and even better efficiency, the smooth metal surface seamlessly blends into the new Retina HD display, giving you a device that’s a perfect out-of-this-world blend of hardware and software. 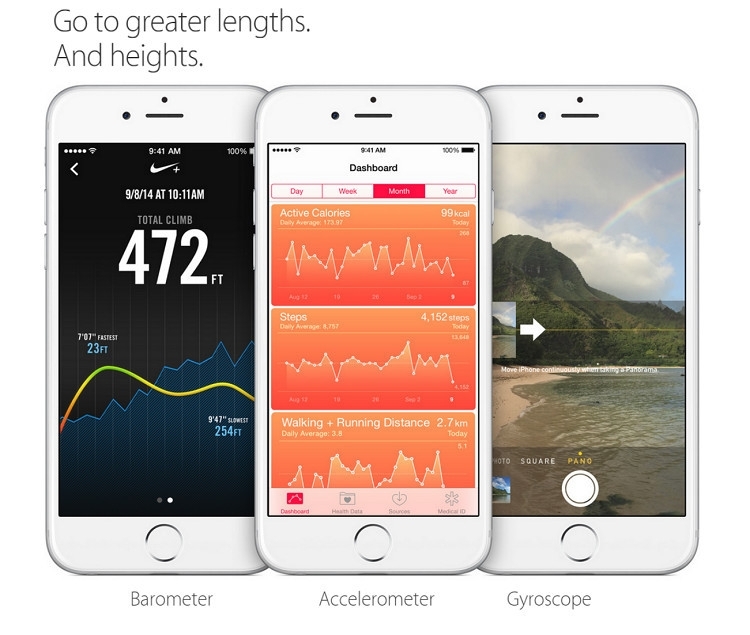 And though it’s larger, the streamlined profile of the iPhone 6 makes it feel just right. Bigger Multi-Touch display with brilliant colours and higher contrast at even wider viewing angles- these are what the iPhone 6new Retina HD display boasts of. It’s not just bigger, it’s also better. The iPhone 6 Processor, the new A8 chip is built on 64-bit desktop architecture, delivering more power while driving a larger display. The M8 motion co-processor efficiently gathers data from advanced sensors and a new barometer. 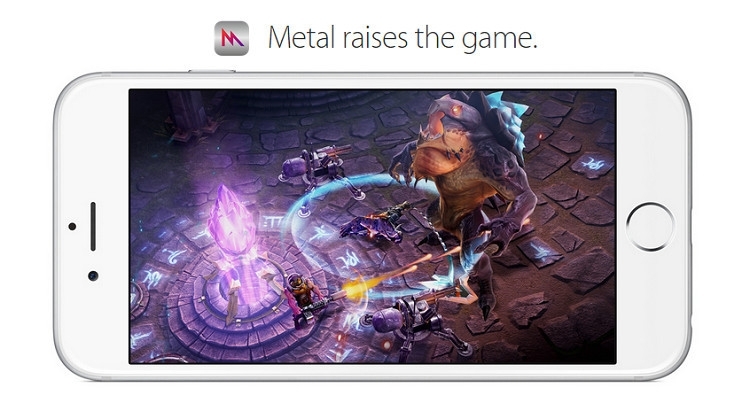 The iPhone 6 also has increased battery life, letting you do so much more, for longer than ever. So you’ll have more reasons to capture more moments on video, too. All-new sensor supports Focus Pixels and enables even faster autofocus. With faster LTE download speeds and support for more LTE bands than any other smartphone, you’ll enjoy roaming in more places. You’ll also get up to 3 times faster speeds when you connect to Wi-Fi. More Secure than ever. iOS 8 is the worlds most advanced mobile operating system. And with incredible new capabilities and features designed to make the most of a larger display, iOS 8 doesn’t just work seamlessly with iPhone 6. It makes every experience feel bigger and better.